Toufic provides vigorous advocacy and exceptional client service in the areas of business and commercial litigation, immigration, and employment law. He is a member of the General and Commercial Litigation practice group in the firm’s Southfield office. 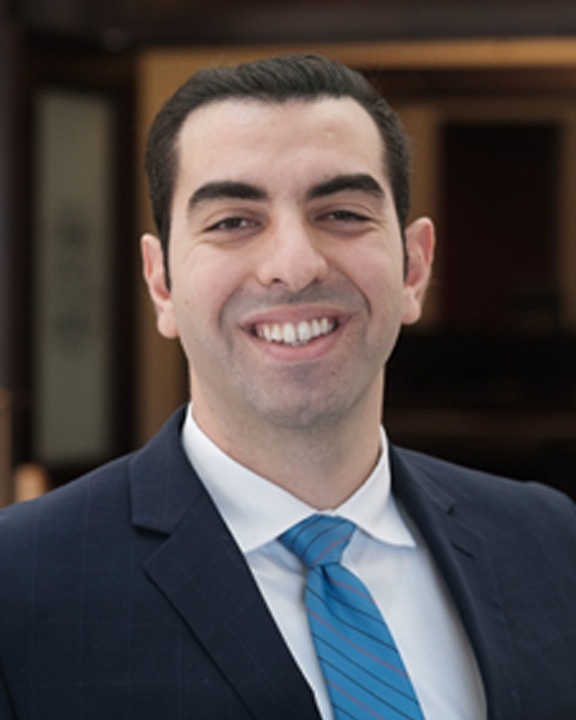 Through his experience working with clients to overcome difficult legal challenges, as well as his prior education and work experience, Toufic has honed a skill-set necessary to help his clients achieve their objectives in connection with a range of practices, industries, and situations requiring legal counsel. General & Commercial Litigation: Federal and state court experience in matters involving business disputes, real estate, and insurance defense. Immigration Law: Represent domestic and foreign clients in business and personal inbound and outbound immigration matters, including H1-B and H2-B visa applications. Employment Law: Assist employers in a number of industries with employment law-related litigation. Prior to joining Foster Swift, Toufic gained litigation and immigration law experience at the Executive Office for Immigration review for the United States Department of Justice (DOJ), the Extraditions Unit of the Wayne County Prosecutor's office, and the Department of Homeland Security (DHS) Chicago Office of the Chief Counsel. While at the DOJ as a judicial law clerk, he drafted full opinions and orders on behalf of the Detroit Immigration Court, and also compiled research as a part of a nationwide effort to create a database for U.S. immigration laws. At DHS Chicago, Toufic worked on a number of high profile cases, including those of national security importance. Toufic attended Notre Dame Law School for his legal education, where he served as the staff editor and symposium editor for the Journal of Comparative and International Law. Throughout his law school tenure he earned several awards, including Notre Dame Law School's Best Brief Award and the Dean's Award for Legal Research and Writing. Toufic had a well-rounded undergraduate career at the University of Michigan, where he double majored in Cognitive Neuroscience and Philosophy.